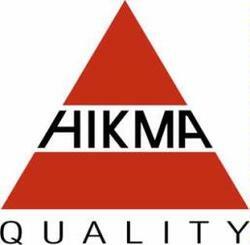 Hikma is an international pharmaceutical company conducting operations through three businesses: generic pharmaceuticals, branded pharmaceuticals and injectable pharmaceuticals. The company sells 113 branded and non-branded generic pharmaceutical products in 34 countries worldwide. The majority of Hikma’s operations are in the United States, the Middle East and North Africa Region and Europe.